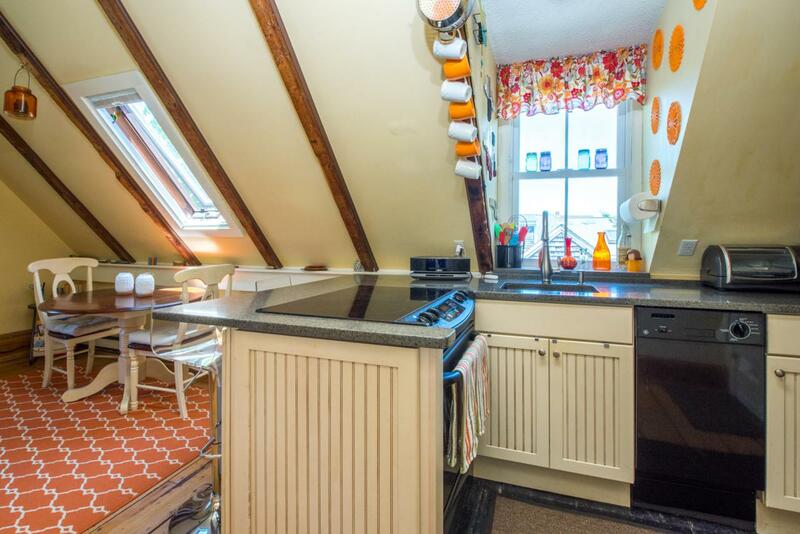 Charming 2BD penthouse is centrally located, approaching the West End. 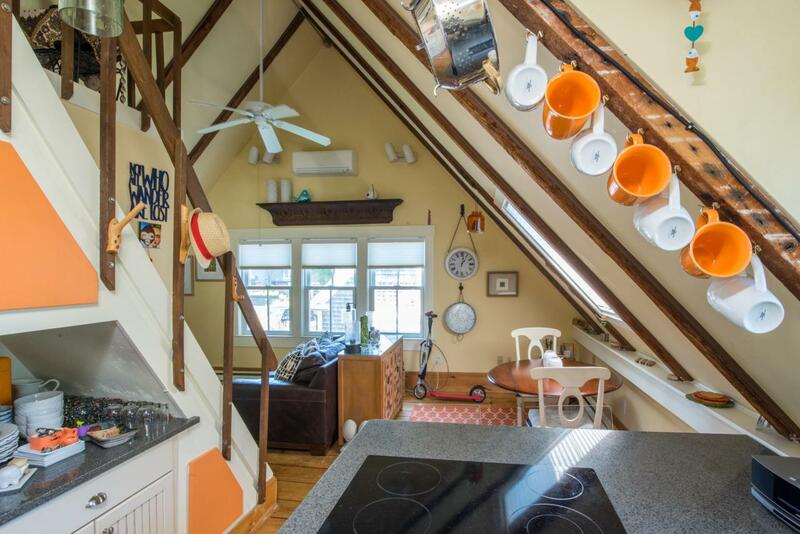 Cape Cod charm & detail w/ random width pine flooring throughout, cathedral ceilings, old beams & skylights. Kitchen & bath are completely updated with SS appliances, quartz countertops & bead board cabinetry. Bath has tile floor and glass & tile shower stall. There are peeks of the Bay, new full-size washer & dryer, all new windows, new split AC system and a deck to watch the parade go by on Commercial St.! 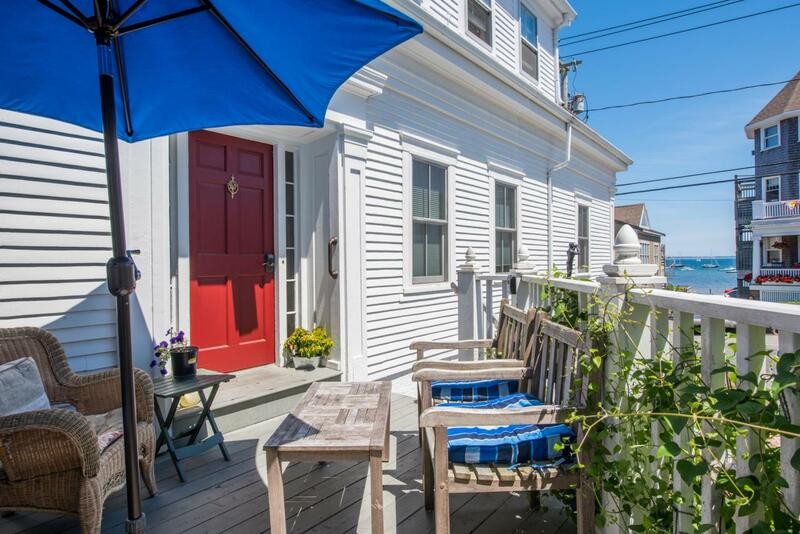 Close to great restaurants & shops, easy walk from the ferry, & beach across the street! Connected to town sewer for 2 bedrooms, stairs lead to the loft style 2nd bedroom. 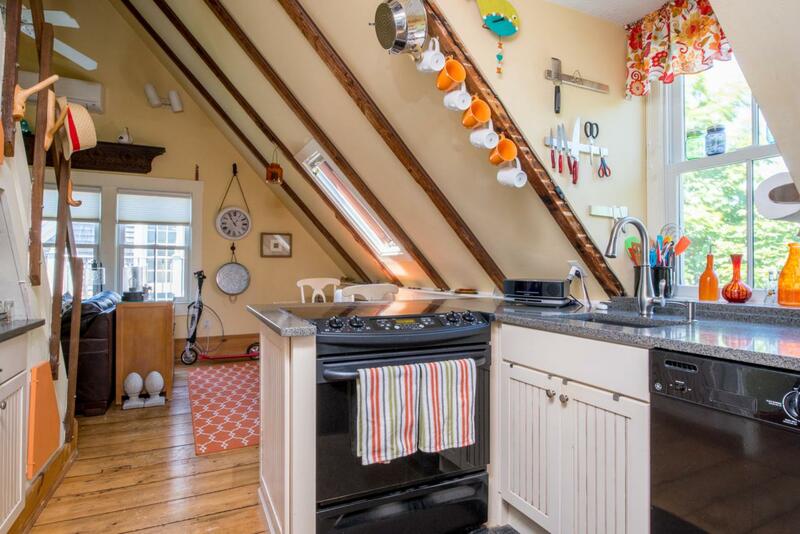 A wonderful home to enjoy, w/ the bonus of great rental potential. Pets for owners & rental parking nearby. Buyer to assume sewer betterment.